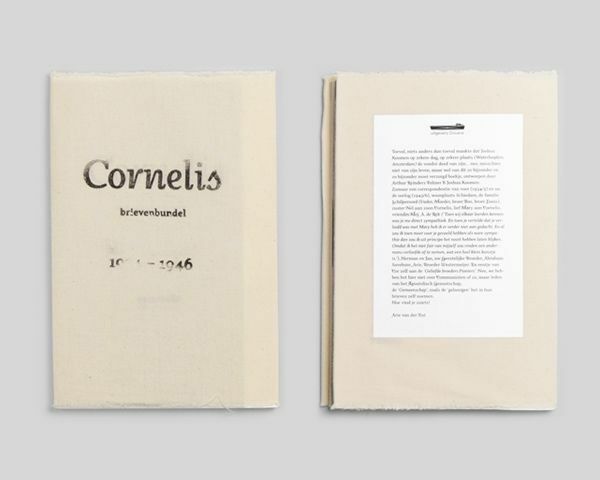 A book based on letters written to the sailor Cornelis Schilpenoord, from 1934 to 1946. 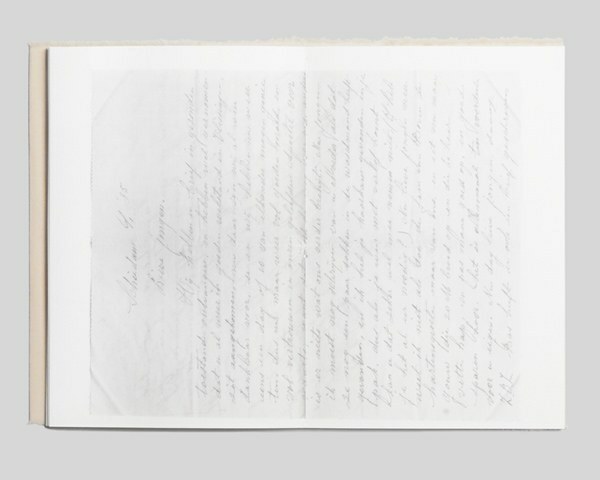 The book tells a story about this enigmatic person, documenting his love life, ties to religion and his family in Schiedam. Next to this, it gives an interesting view of the world before the introduction of fast communication and traveling during a restless period in western history. 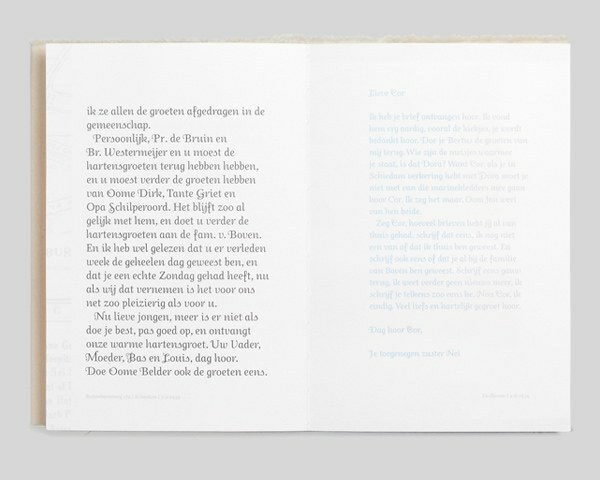 The book was printed using black and a split fountain of various shades of blue, making each copy different. Each book is wrapped in linen and hand-stamped with the title. 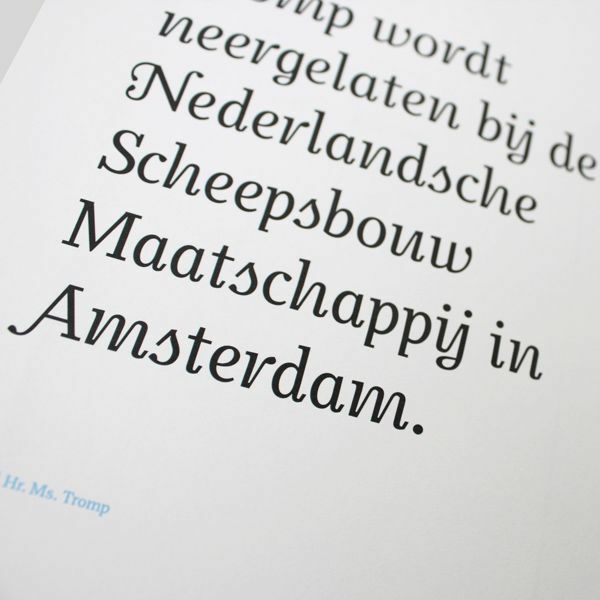 Due to the specific use of the I-J letter combination in the Dutch language, a special I-J ligature was designed for the typeface used in the book, the Odile.